Happy Monday friends! 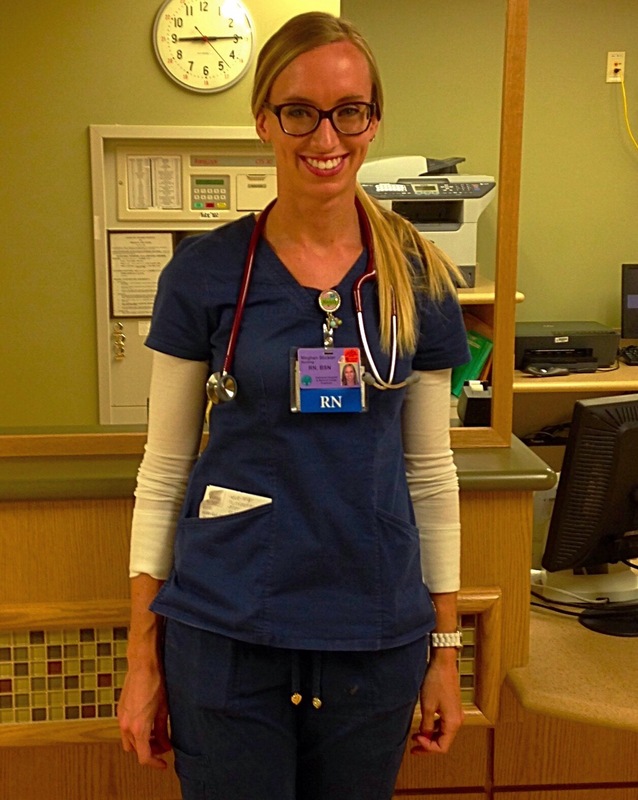 Now that I’ve been working as a nurse for over nine months (I cannot believe how fast it’s gone by), I wanted to share some of my thoughts, feelings, and realizations I’ve had. Walking into work each day having no clue what your shift is going to be like. Learning something new every, single day. Standing on your feet for thirteen hours and walking miles to patients’ rooms, to the supply room, and to the nurse’s station (over and over). Getting a thirty minute lunch break to scarf down some food to fuel your body while stopping multiple times to answer phone calls and help patients. Holding a patient’s hand before they go down to a surgery they are extremely nervous about. Celebrating the fact that a patient is going home to their family and pets after being in the hospital for weeks. Being with a patient on their birthday, an anniversary, or holiday and making the best of the day even though they are sick. Working together with your coworkers and feeling like you see them more than your own family and friends, but you know you wouldn’t be able to get through your shift without them. Being with a patient during their finals breaths and later being with the family as their grieve their loss. Talking to doctors, radiologists, lab techs, pharmacists, family members, nurse assistants, and secretaries to collaborate a patient’s care. Drinking multiple cups of coffee to stay energized at 3:00am when your patients are all finally sleeping. Leaving work feeling exhausted, yet knowing you made an impact on multiple lives. Hearing a patient thank you for their care and tell you that you are a great nurse. Sleeping for a few hours (while people mow their lawns, kids scream, cars honk) before going back into work and doing it all over again. It is hard to explain what nursing is all about, but it truly is a difficult, tiring, yet such a rewarding profession. 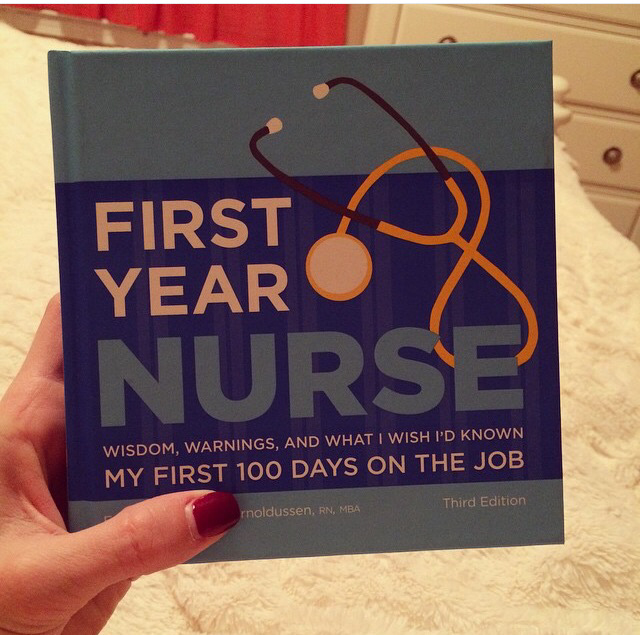 I am excited to see where my career takes me in the future (hopefully to labor and delivery and back to school!). 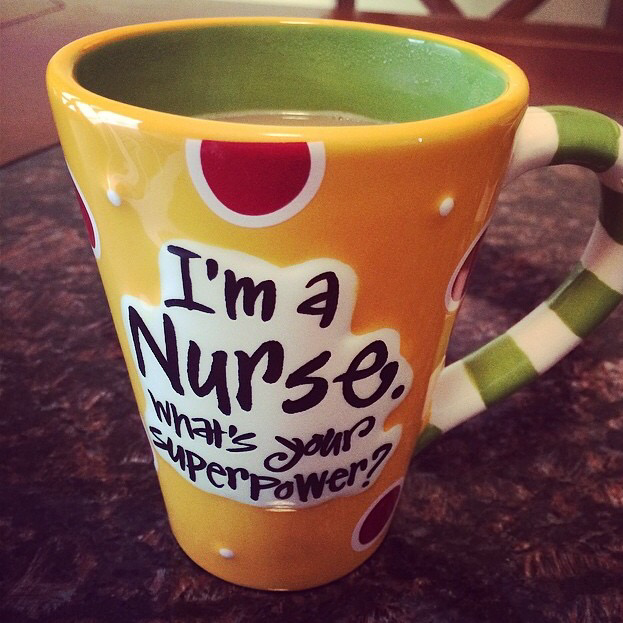 Thank you to all the nurses that have impacted me and who help me get through my shifts!